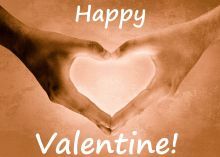 Valentine card lovers heart from handsValentine day card free download in the format 5 x 7 in print quality or sent as an e-card. 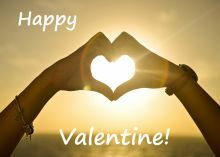 Valentine card - Valentine picture joined hands heart sunValentine day card free download in the format 5 x 7 in print quality or sent as an e-card. 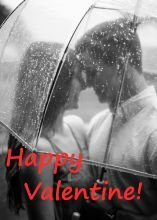 Valentine card lovers in the rainValentine day card free download in the format 5 x 7 in print quality as well as e-cards. 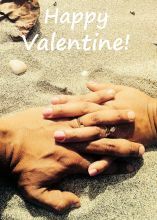 Valentine card two hands in the sandValentine day card free download in the format 5 x 7 in print quality or sent as an e-card. 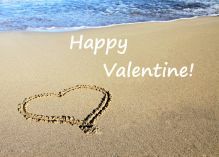 Valentine card Heart of pebblesValentine day card free download in the format 5 x 7 in print quality or sent as an e-card. 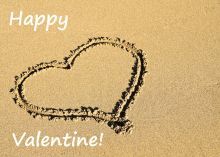 Valentine card heart in the sandValentine day card free download in the format 5 x 7 in print quality as well as e-cards. 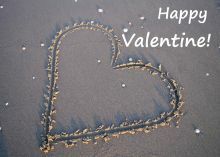 Valentine card Happy Valentine! 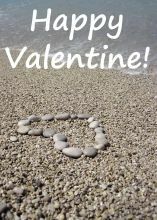 in the sandValentine day card free download in the format 5 x 7 in print quality or sent as an e-card. 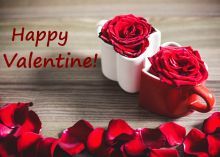 Valentine card two cups and rosesValentine day card free download in the format 5 x 7 in print quality or sent as an e-card. 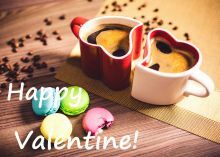 Valentine card two cups with macronsValentine day card free download in the format 5 x 7 in print quality or sent as an e-card. 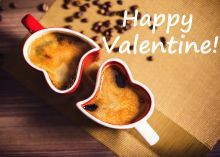 Valentine card two cupsValentine day card free download in the format 5 x 7 in print quality or sent as an e-card. 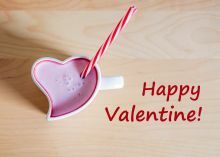 Valentine card pink cupValentine day card free download in the format 5 x 7 in print quality or sent as an e-card. 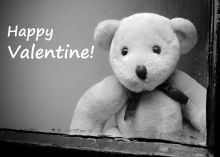 Valentine card lonely bearValentine day card free download in the format 5 x 7 in print quality or sent as an e-card. 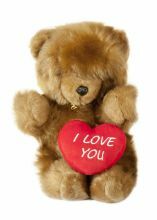 Valentine card bear with heartValentine day card free download in the format 5 x 7 in print quality or sent as an e-card. 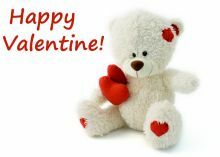 Valentine card white bear with a red heartValentine day card free download in the format 5 x 7 in print quality as well as e-cards. 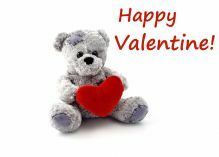 Valentine card teddy bear with a red heartValentine day card free download in the format 5 x 7 in print quality as well as e-cards. 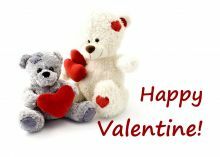 Valentine card white ane grey bears with a red heartValentine day card free download in the format 5 x 7 in print quality or sent as an e-card. 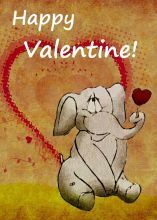 Valentine card Lovers elephantValentine day card free download in the format 5 x 7 in print quality or sent as an e-card. 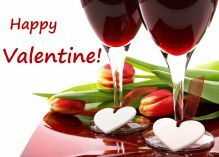 Valentine card two glasses of wineValentine day card free download in the format 5 x 7 in print quality or sent as an e-card. 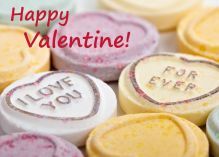 Valentine card sweet candysValentine day card free download in the format 5 x 7 in print quality or sent as an e-card.